1. 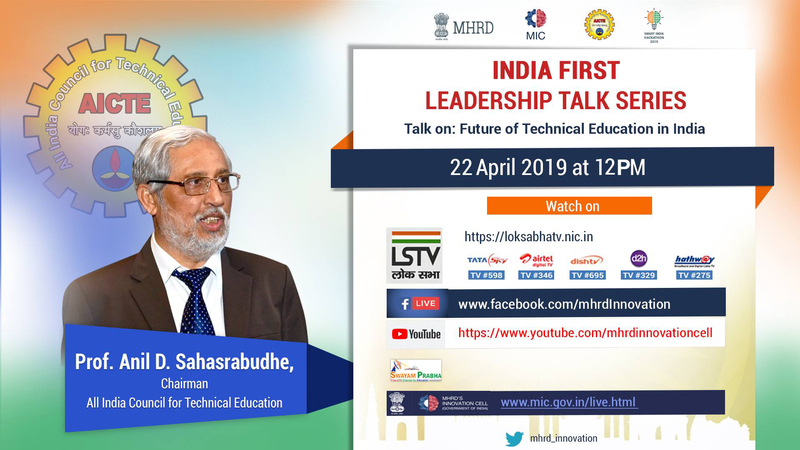 The fourth episode of "India first leadership talk series" with Prof Anil D Sahasrabudhe, Chairman, All India Council for Technical Education. Talk on : Future of Technical Education in India. A live session by MHRD's Innovation Cell-IIC. 2. 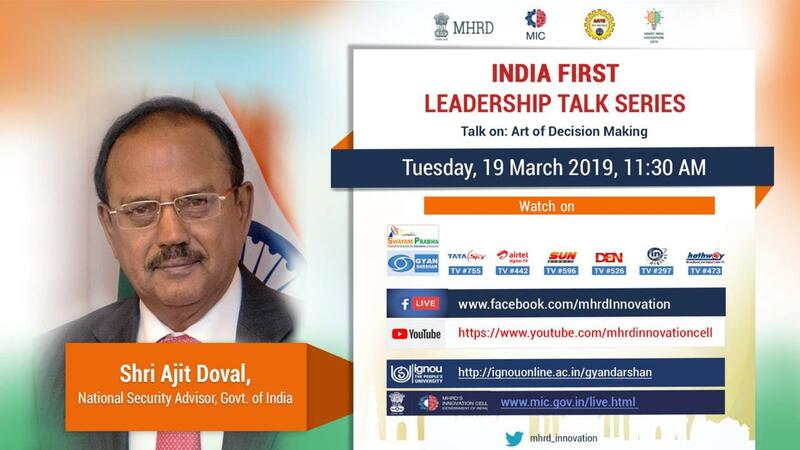 Third episode of "India first leadership talk series" with Shri. Ajit Doval, National Security Advisor, Govt. of India. Talk on: Art of Decision Making. 3. Second episode of "India first leadership talk series" with Dr. Anand Deshpande, Founder, Chairman & Managing Director Persistent Systems Ltd.
Talk on : Planning for Career. 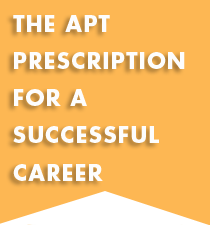 Venue: Acharya Campus Main Auditorium. 4. 10th January 2019, 10:30 am - 12:30 pm. Workshop on “IPR for students and faculty members” by Dr. Rajashekaran P. E, Pricipal Scientist, Division of Plant Genetic Resources, ICAR-IIHR, Bengaluru. 5. 10th January 2019, 1:30pm-3:30 pm. Facebook live webinar telecast on “IPR for students and faculty members” by Ms. Shwetasree Majumder, Principal Fidus Law Chamber, organised by MHRD innovation council. Ministry of Human Resource and Development has recognised our Acharya & BM Reddy College of Pharmacy as an Institution Innovation council. 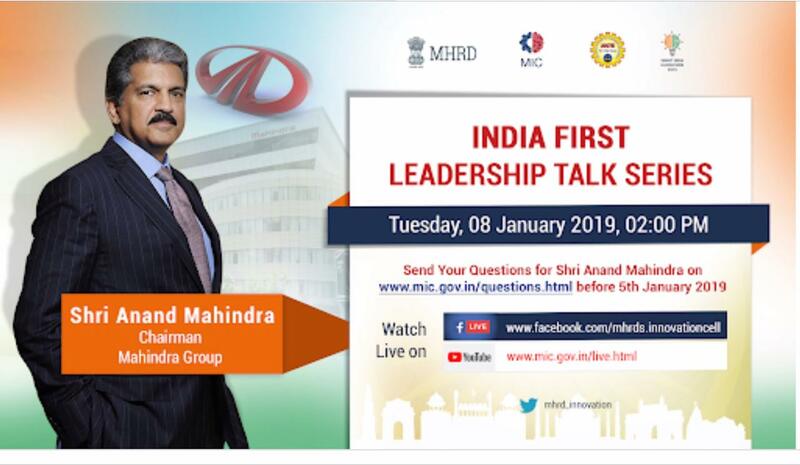 There will be live session for "India First Leadership Talk Series" by Shri. Anand Mahindra, Chairman, Mahindra Group. A webinar Facebook live organised by MHRD innovation council will be arranged at our Acharya Campus Main Auditorium on 8th January 2019 from 2-3 pm. All are cordially invited to participate, inspire and encourage innovative activities.